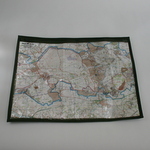 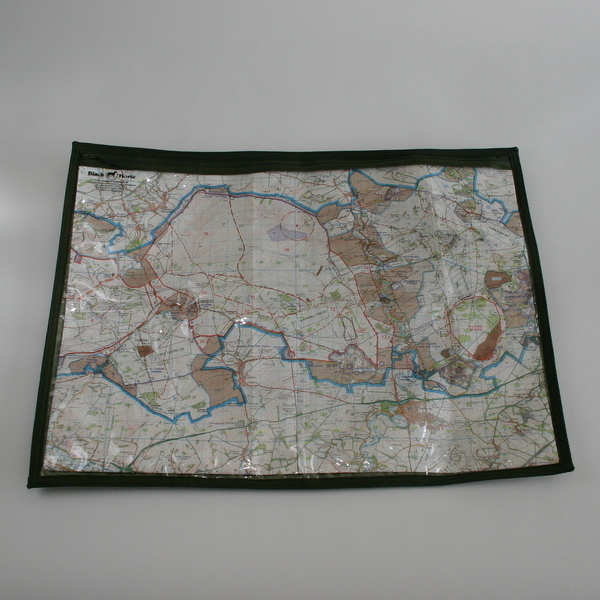 Made at the request of the then School of Infantry, Support Weapons Wing in Netheravon UK, Black Horse introduced this entirely new concept in map cases. 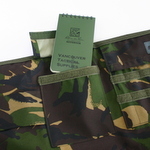 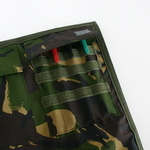 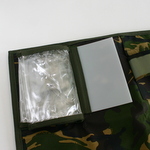 The Netheravon Inafanteer is made to fit in a combat trouser cargo pocket and consists of a waterproof fabric backed map case with a clear, non-scratch, temperature resilient UVS map window and a folder which holds range cards, orders format cards and other quick reference material. When folded, the front cover has a pen pocket with hook & loop closure flap, and the rear cover has a hook & loop closure notebook pocket. 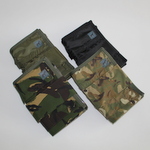 The DPM and Multi Terrain Camouflage versions are manufactured using Military waterproof fabric whilst the Olive Green and Black versions utilize a lighter weight Polypropylene fabric.